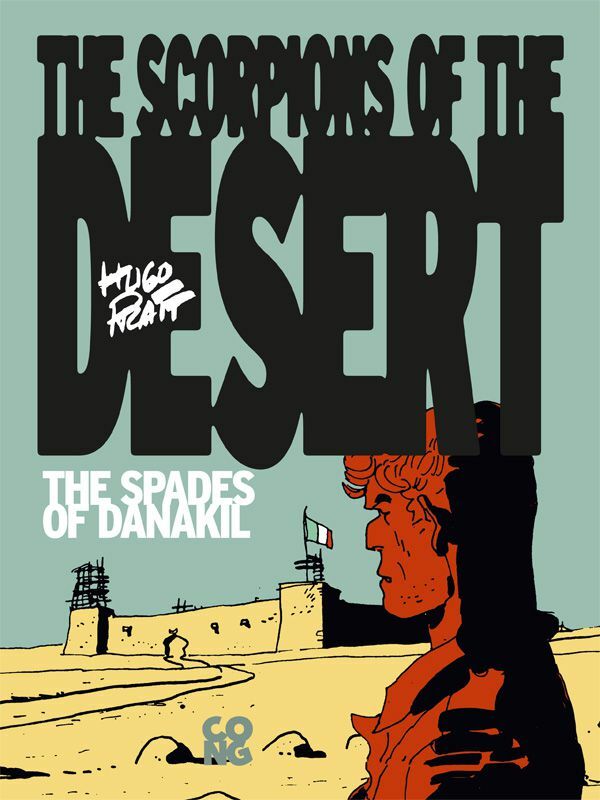 The series The Scorpions of the Desert by Hugo Pratt will be published for the first time in English in eBook format. 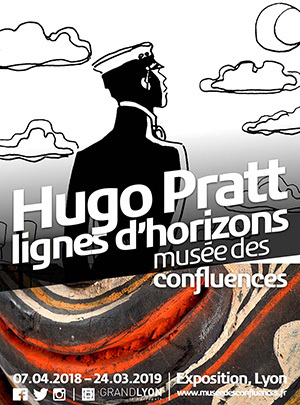 CongeEditions is the new publishing house of CONG SA – Hugo Pratt Art Properties, the company that manages all of Hugo Pratt’s work. 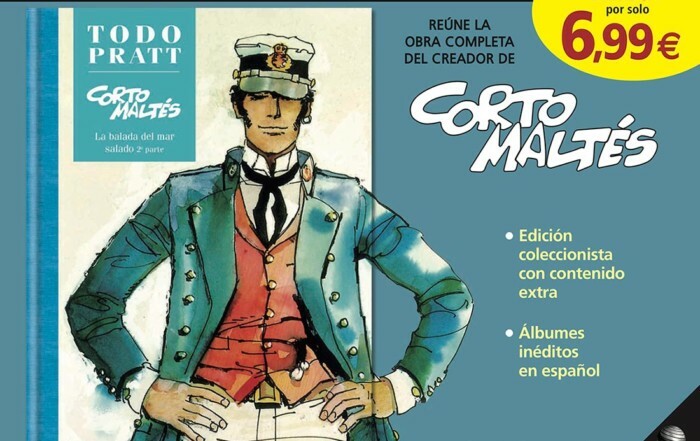 The 5 titles in the series will be published in English in eBook format only. Many consider Pratt’s narrative level to be of the same caliber as that of such novelists as Dumas, Conrad, or Jack London. This view is not an exaggeration, given the great quantity of adventures that he drew. 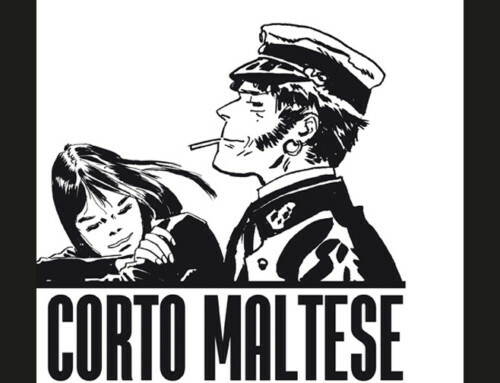 Corto Maltese is certainly his most famous character (the series has been published in the USA by Euro Comics – IDW Publisher – starting in December 2014), but Pratt created many other characters and series, such as The Scorpions of the Desert, Wheeling, Sgt Kirk, Ernie Pike e Jesuit Joe, just to mention the most important ones. 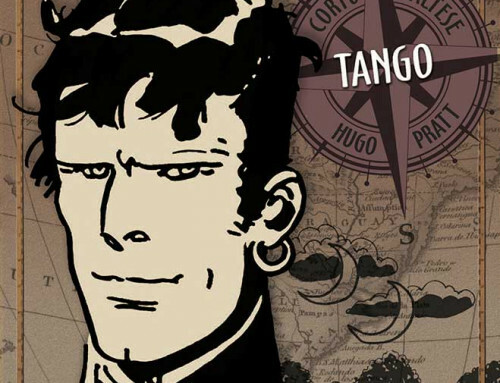 Even his personal life recalls that of a character straight out of an adventure novel. 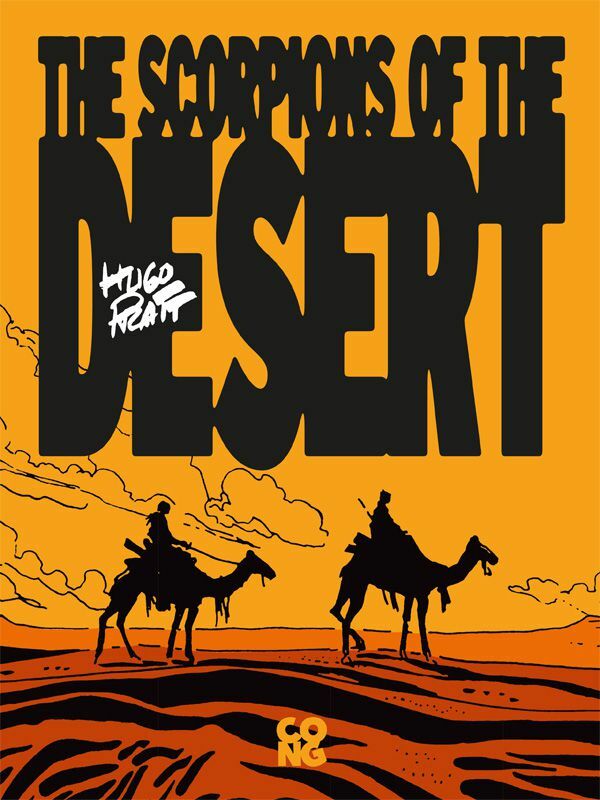 The saga of The Scorpions of the Desert was not a random choice for Pratt; he actually lived in Abyssinia for a number of years that were important from both a historical and a personal viewpoint. 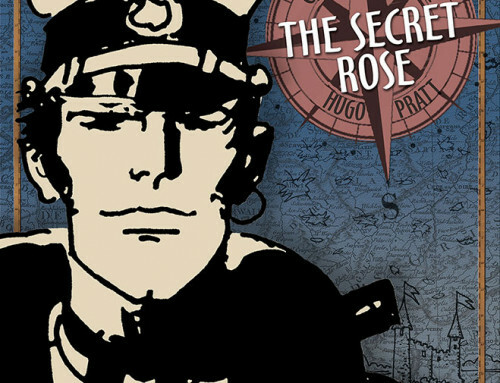 In 1940, Hugo, who was only 13, was enlisted by his father in a battalion of the Italian colonial army in Addis Ababa. The battalion was made up of high school and college students who were in charge of protecting civilians from potential attacks by marauders while awaiting the arrival of official troups. At the time, Hugo was the youngest soldier of the Italian army: a sort of mascot of his battalion. In this apparently ridiculous role, Pratt experiences the real war. 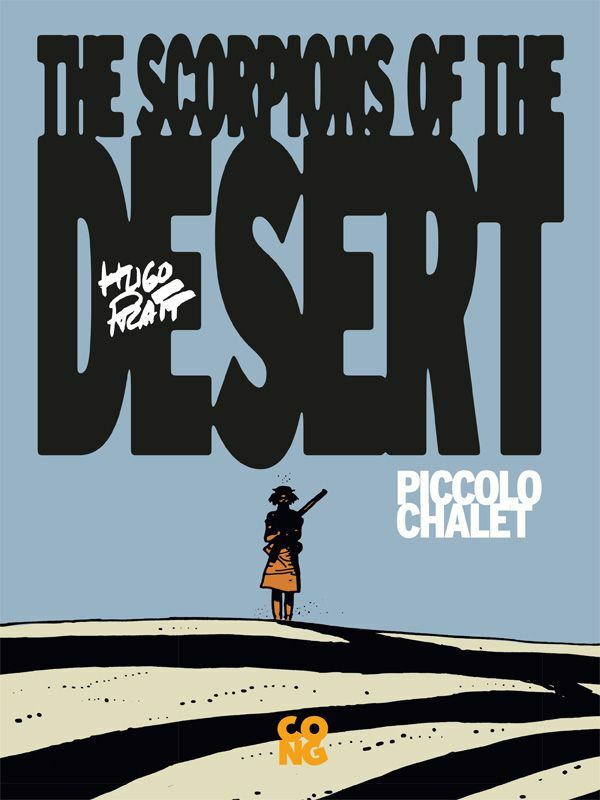 In the adventures of the Scorpions, one clearly picks up on the memories of a young wanderer who, in the guise of a ‘mascot,’ discovers the hard reality that permeates the situations that all men, like it or not, must face in a conflict. 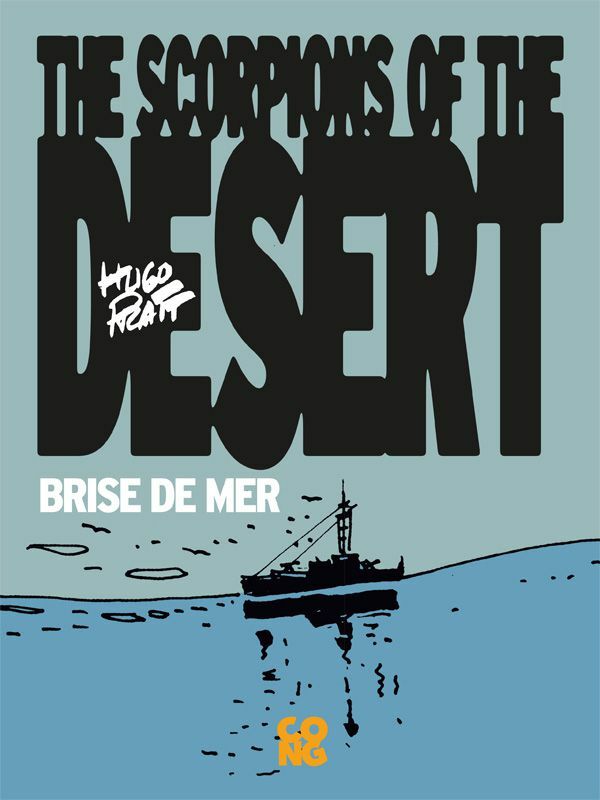 The Scorpion series was born out of a little-known piece of history that took place in North Africa between 1940 and 1941, when the famous “Afrikakorps” had not yet entered into action in the desert, while on the Mediterranean Sea the French had momentarily left the field of operations. Hence, only the Italians and the English were left to confront each other directly. 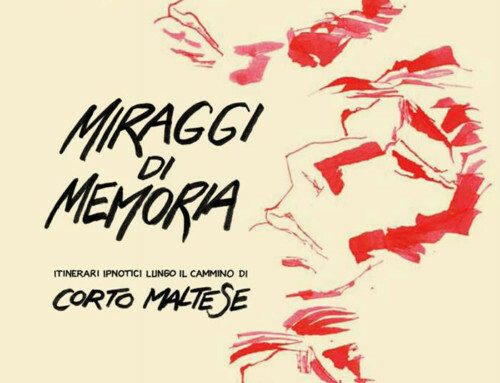 Translated by Fiore Sireci and colored by Patrizia Zanotti. 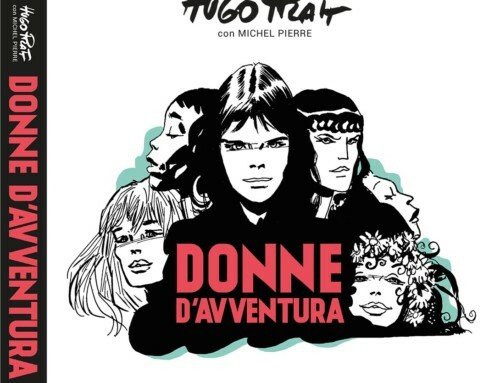 First volume available on iTunes in February 2015. 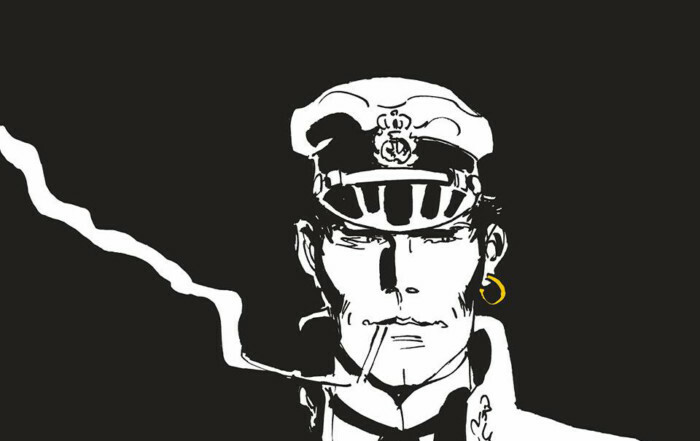 Captain Koïnsky must persevere on his mission to reach Djibouti and then Harar. This time the trip begins in a jeep with the French lieutenant De La Motte. Theirs is a strange journey; the intense colors of the desert gradually fade, and after having passed a ridiculous, miniscule tank that tries to incinerate them with its flamethrower, the two officers arrive within sight of the sea. The reflection of the moon on the water will lead the Frenchman to melancholy recollections of Adrienne, a woman he loved very much. 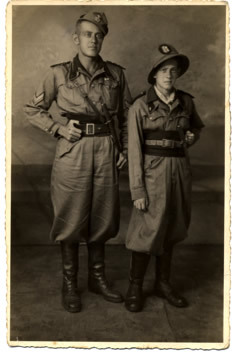 But the same woman is present in the memories of other soldiers: a Somali is enamoured of her, and she is the first great love of the Italian commander Fanfulla. Fanfulla is truly a special character: in appearance violent, in reality sentimental. He is a mournful and fatalistic man who, having contracted leprosy, is still attempting to achieve something worthwhile; meanwhile, time is slipping away from him. 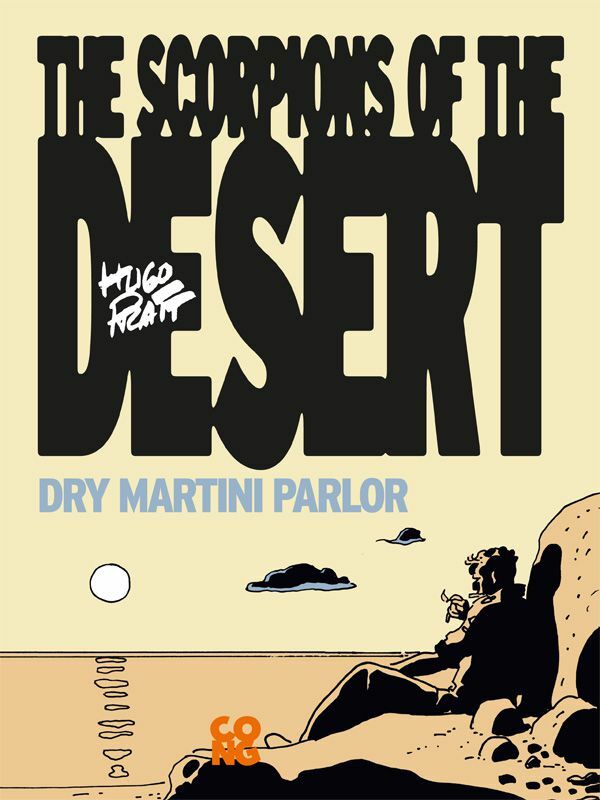 As in a dream, the real exchange between the three officers takes place in the presence of three perfect glasses of well-chilled Martini, topped off with a twist of lemon. But the calm cannot last; Koïnsky will continue his southward journey in solitude, and the Italian flag of the fort will remain at half-mast.